Time for inspiration, time for new feelings and emotions! 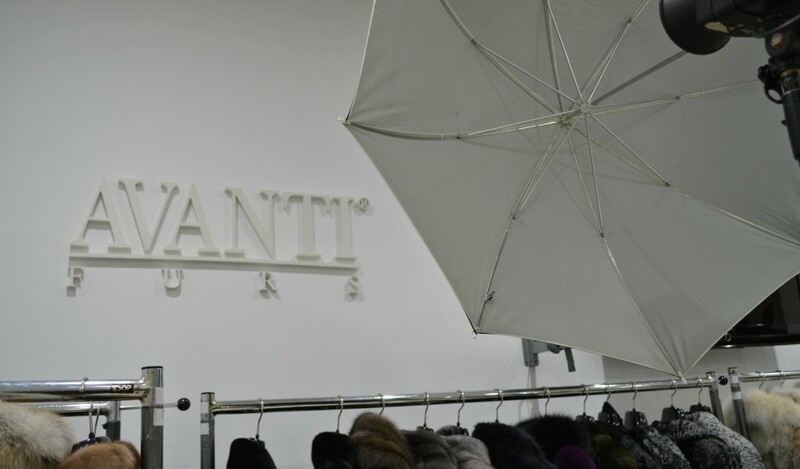 AVANTI FURS New Collection 2017 – 2018 is ready to steal your hearts! 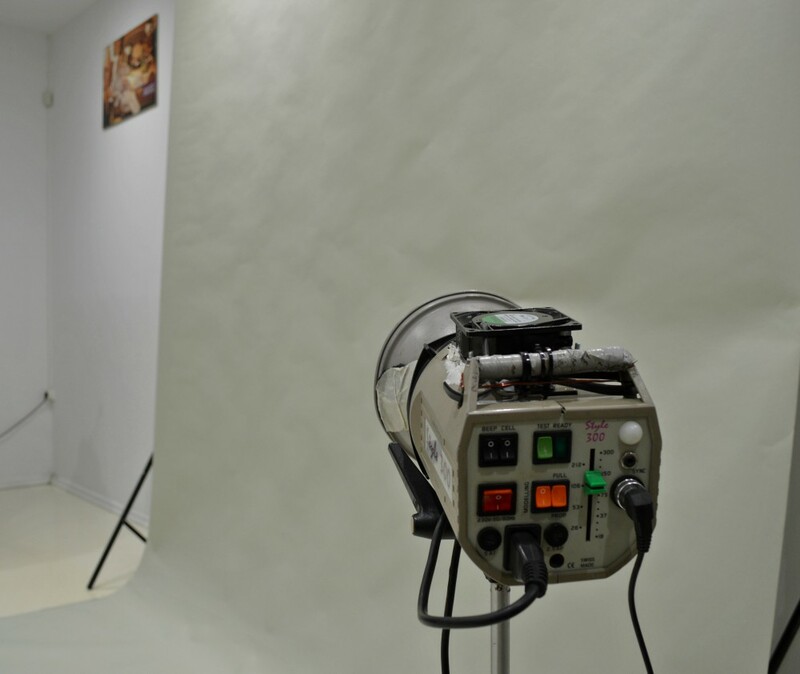 We transformed our luxury Fashion Atelier into a shiny Photo Studio. One concept, many ideas and thousands of smiles, wearing all the new AVANTI FURS stunning Collection 2017 – 2018! 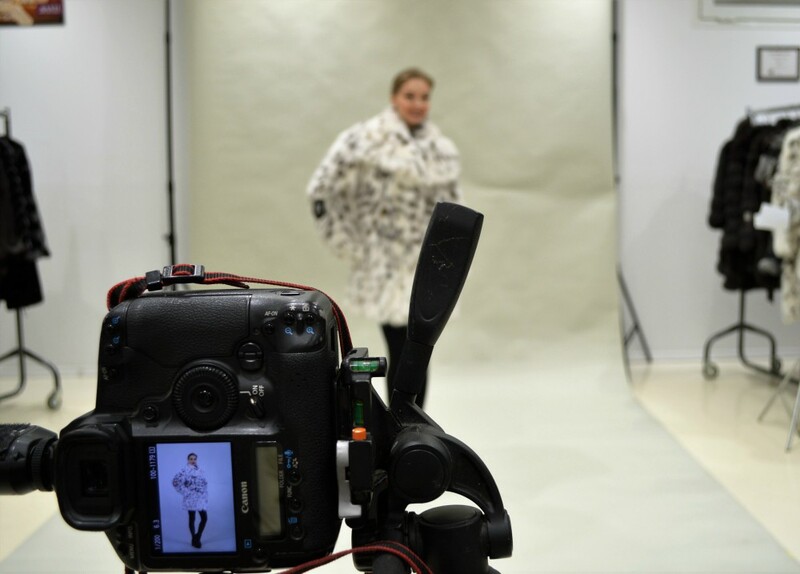 Here is a sneak peek behind the scenes of this amazing day! 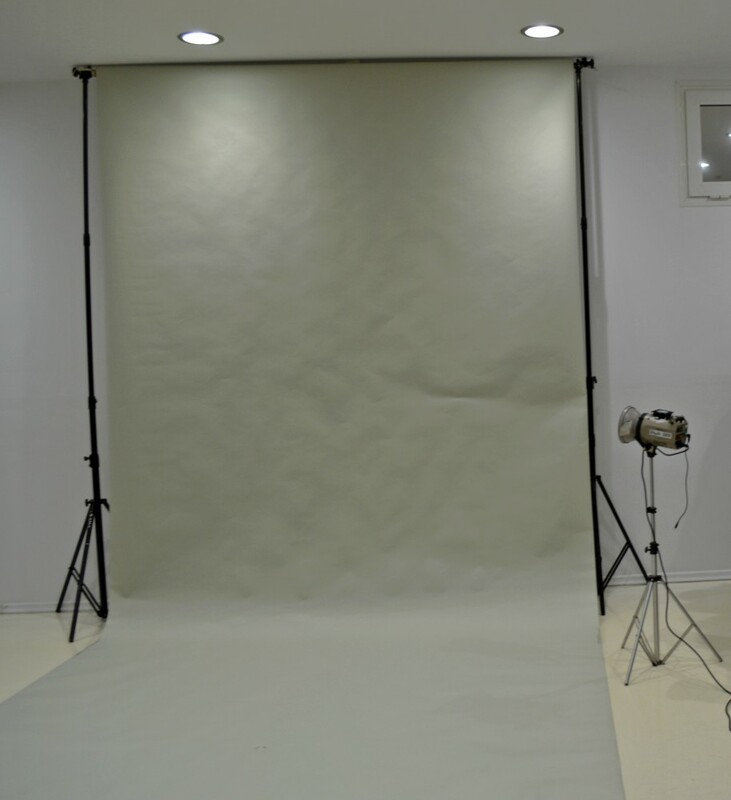 Set up the Studio lighting for best results! Time for action! Many thanks to our photographer, Mr Trasias. Feeling unique and happy wearing a hilarious new AVANTI Cat Lynx Coat!